Home / Modern Pest Blog / I only have mice in the winter – Why do I need a year round service? I only have mice in the winter – Why do I need a year round service? So you think you only have a mouse issue in the winter. Maybe so, but how can you be sure? Let’s get right to the point. If you see one mouse or have found mouse droppings in your home, the likelihood that you have only one mouse to contend with is pretty low. Furthermore, because they are nocturnal and somewhat shy creatures, they are not always easy to detect. It’s possible they could live with you for some time, hiding in wall voids and attics, where even Tigger your cat can’t reach them before you become suspect. Got Creepy Crawlies? Modern has the solution – GUARANTEED! 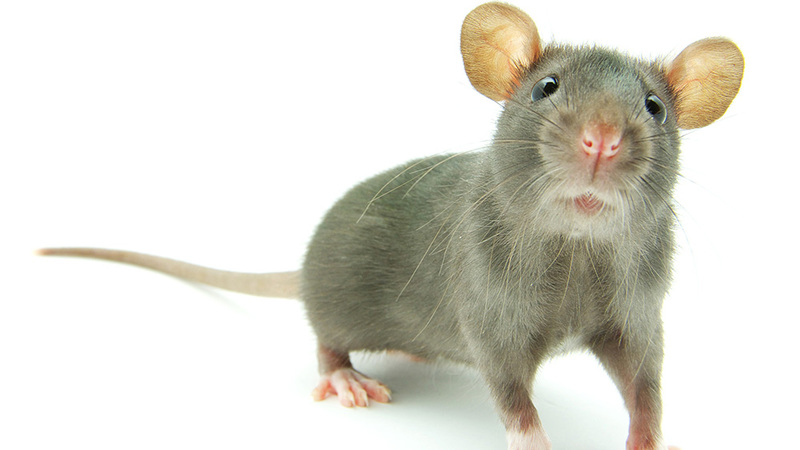 Learn more about our HomeCare Green program that covers 60 common pests – including RODENTS! How many mice do I have? So, let’s break it down for you. Mice breed year-round, are mature at 2 months, often producing up to 5-6 young per litter. Every. Couple. Months. Don’t forget the young will mature and also reproduce. However, that one mouse can produce hundreds of mice in one year. Ugh! Why do I need to get rid of Mice? They may seem cute and kind of harmless, but inside your home, mice can create a lot of damage. 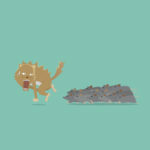 As chewers, they can chew through electrical wires, paper, and insulation. They will get into and contaminate your food – ick. And let’s not forget the health risks. After, chewing and eating everything, they will defecate and urinate just about everywhere. Mice can be carriers of more than 35 diseases. Not cool. Why do I have mice at my house? Mice seek shelter, for warmth and safety to raise their young. They, of course, require a food source. They do not discriminate, and frankly, your home provides all of those essential criteria. 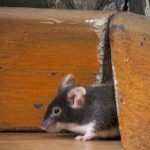 While it’s true that is more common to detect mice in the fall and winter months, when warmth becomes a big concern, they may seek shelter in your home year-round to have and raise their babies. Why do I need a year-round service? In case you’re not convinced yet, here is why you need year-round service. Your mouse problem didn’t happen overnight and depending on the level of the infestation, it may take some time to eliminate the threat. This is something that will not likely be correctly addressed with a one time service. Furthermore, we also feel it is essential to eliminate the conducive conditions that may attract a mouse to your home, so we can handle the issue at the source. However, even so, you are still at risk of reoccurring pest issues once you stop receiving regular treatments (which degrade over time). For instance, conditions change over time; we can adapt our service accordingly and proactively prevent an infestation from reestablishing. Rather than nickel-and-dime you to do death with one-time services, here and there, we can provide you the peace of mind of preventing the threat. 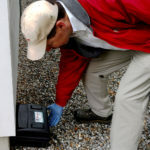 Our licensed pros understand mice biology, and how best to prevent issues as the seasons and conditions change, year-round. Modern’s HomeCare Green program is a wise investment to ensure your home is protected against 60 pests year round – including rodents! By customizing treatment to the season and biology of the target pests, we take a proactive approach to getting rid of pests in your home before they become an issue.